Complimenti per questo duo di flauti a becco, molto bello nella sua semplicità. Bravo!!! Written on 2010-04-02 by torca-marceloShow. 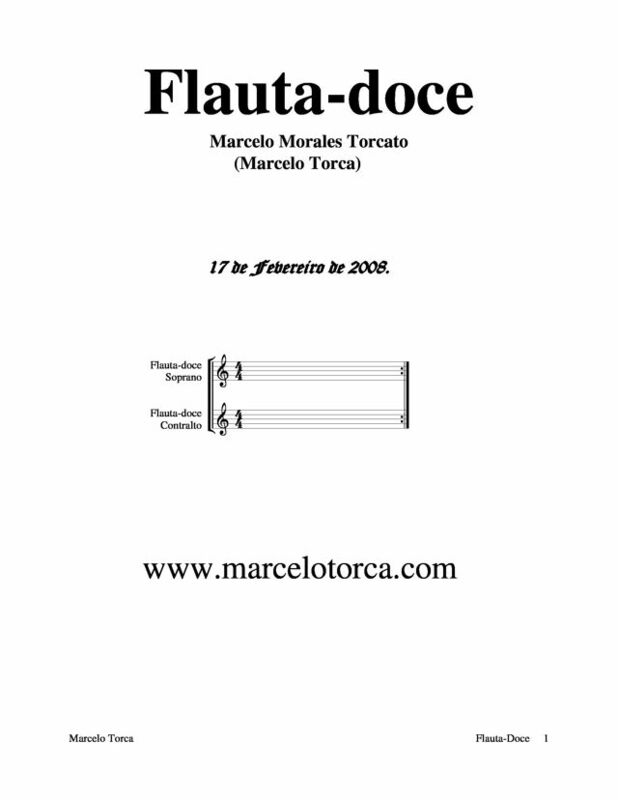 Written on 2008-07-12 by torca-marceloGreetings! 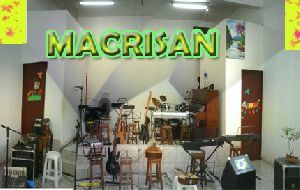 Send your music to be performed on Radio MACRISAN, www.macrisan.net. Having Linqu for scores, this may also be sent Linqu, so the listener hears the music and see the score. 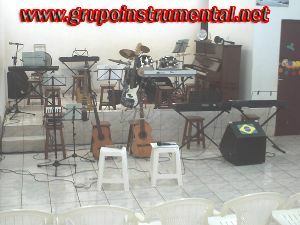 The dissemination of music is free, you can not pay fee for the exhibition of the songs. I am grateful!